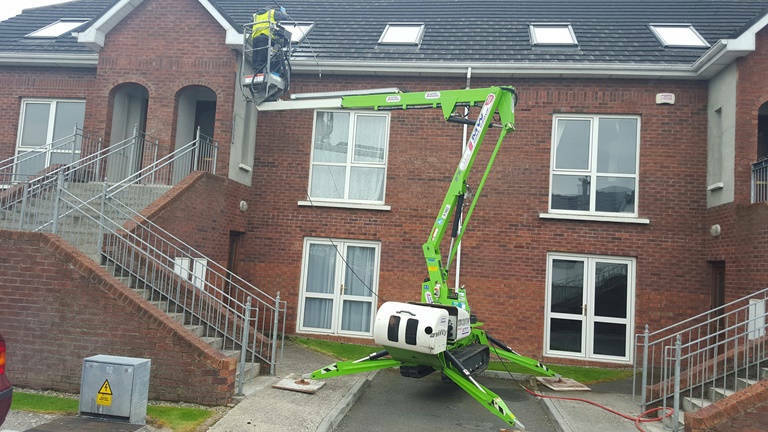 Power washing of yards, roofs and gutters. 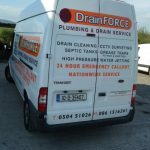 We provide power washing services in Tipperary, Cork, Limerick, Clare, Waterford, Kilkenny, Carlow, Kildare, Offaly, Laois and Galway. If you have a yard, roof or gutters that you need cleaned, give us a call.